By the far the best tyre I've ever had on any car. The grip, particularly in the dry, is outstanding- endless grip really. It gives you such a responsive turn-in, and then the confidence and ability to push for the limit...which you may or may not eventually find. Very safe in the wet too and comfort and noise is excellent. Wear seems reasonable as well. I can't recommend them highly enough. Will only ever be purchasing these again, unless Michelin develop an even better tyre.. 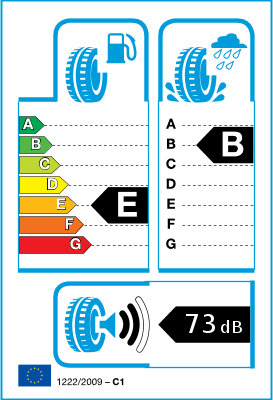 I bought these tyres to improve Grip on the previous Dunlops and they have been very good. The wet grip is significantly improved and am very happy with them. They are a bit noisier but ride quality is unchanged. They perform very well under all conditions but can still break away in the wet, but with 510bhp not surprising! They are a big step up in performance from the Dunlops and the Pirelli P0s I have used before. Highly recommend them! 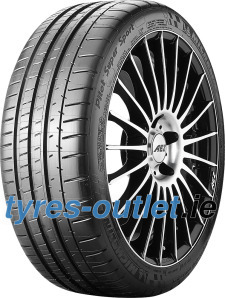 Great tyre for performance cars!! They are very good. I usually run Bridgestone pzeros.. But feel after driving in them these are better.